The closest domestic and international airport to Sorrento is Capodichino Airport just outside of Naples. 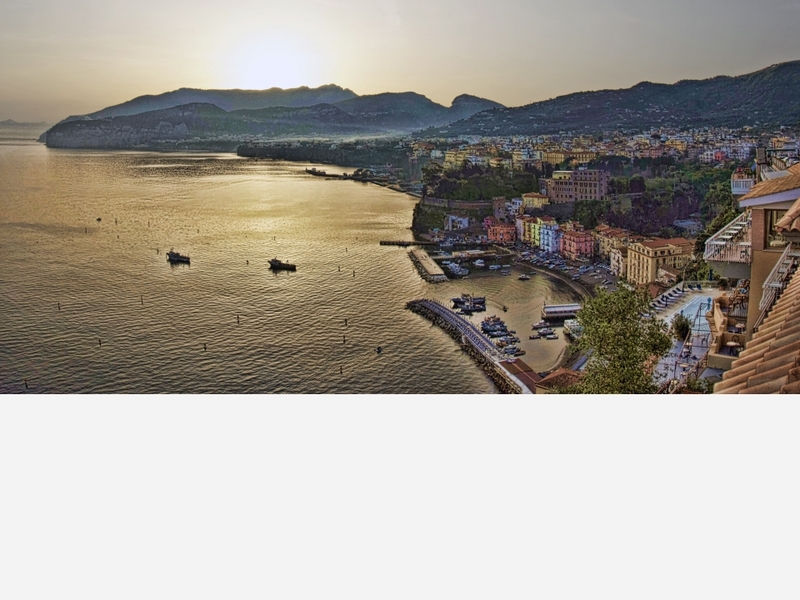 If you are flying to Italy from the U.S., it is likely that you will stopover at Malpensa Airport in Milan or Fiumicino Airport in Rome, and then makes a connecting flight to Naples. Flights to Naples from the main European cities are frequent. You can reach Naples by train. There are three main train stations in Naples: Central Station, Mergellina Station, and Campi Flegrei Station. 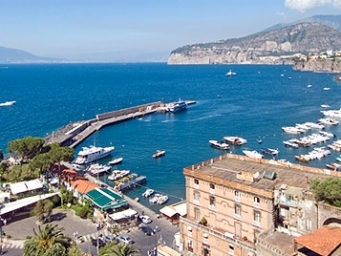 You can reach Sorrento from Naples in several ways. If you are flying directly to Naples Capodichino airport, there are daily buses from the airport to Sorrento. If you are arriving to Naples via train, get off at Central Station, where you can connect to the local train service called “Circumvesuviana” (located just before the exit to the station). Trains from Naples run approximately every half hour until 10 p.m. Sorrento is the last stop on the Circumvesuviana line and takes approximately an hour. 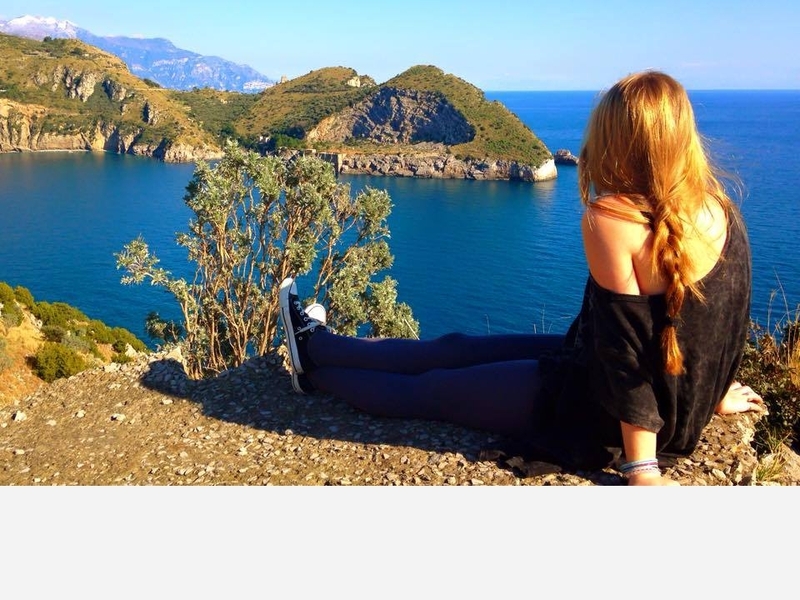 The school offers a taxi service (one way) from Naples airport to Sorrento for €90. 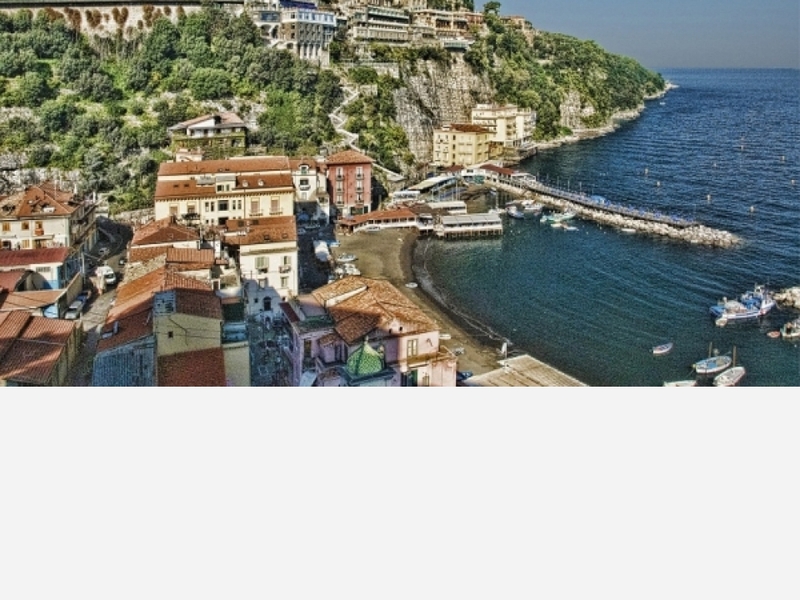 Alternatively, you can take a hydrofoil or ferryboat to Sorrento from Molo Beverello port in Naples. The Marozzi busline leaves from Rome to Sorrento once a day. - world’s best known volcano, Mount Vesuvius. - Home to some of the best pizza and gelato you will find anywhere.